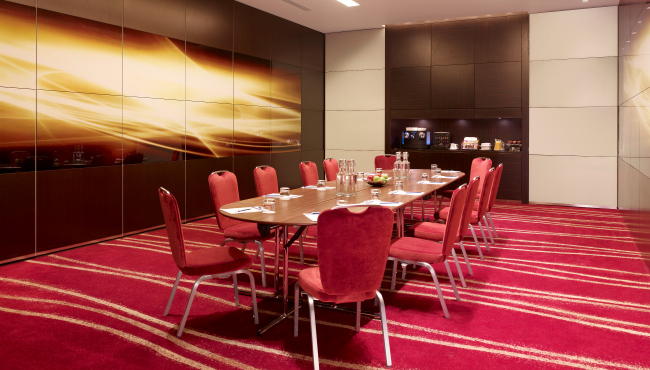 Park Plaza Westminster Bridge London offers a variety of packages to help planners prepare for successful meetings, events and special occasions on the South Bank. Take advantage of the Radisson Rewards for Business programme to help ensure your event is a success and to benefit from a range of rewards. Visit Radisson Rewards for Business for further information.